Boston and baseball has had a love/hate relationship for a long time. Red Sox fans held their collective breath for the 86 years between the BoSox’s World Series championships, and that is a long time to not breath. OK, so the Chicago Cubs have not won since 1908, but hey, while totally lovable, it’s the Cubs. We’ll leave it at that. 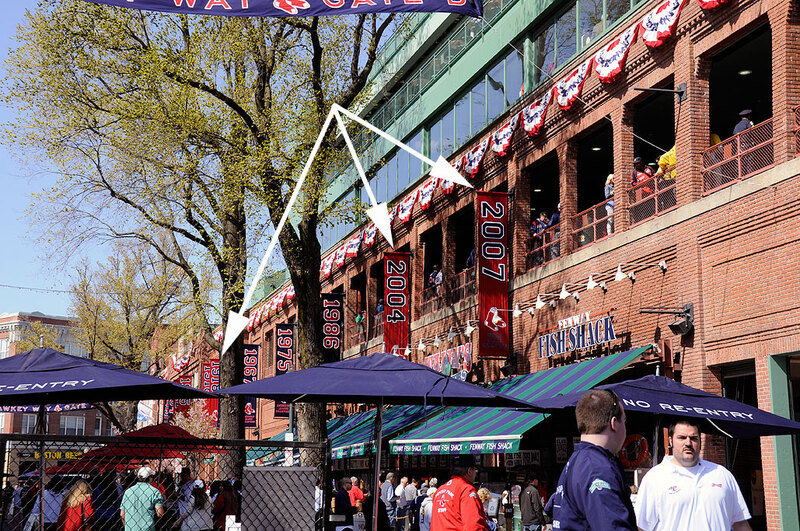 This year Fenway Park, the home of the Red Sox, celebrates its 100th-year anniversary. The Park opened in 1912 even though construction had not completely finished. The right- and center-field grandstands and the center-field bleachers were in place, but the Park was missing the left- and right-field bleachers. It did have its iconic 37-foot high left-field wall, affectionately known as the “Green Monster.” In 1947, light went up for night games. While the stadium underwent many other improvementsover the years (luxury boxes, roof seating, etc) the character of Fenway never changed. 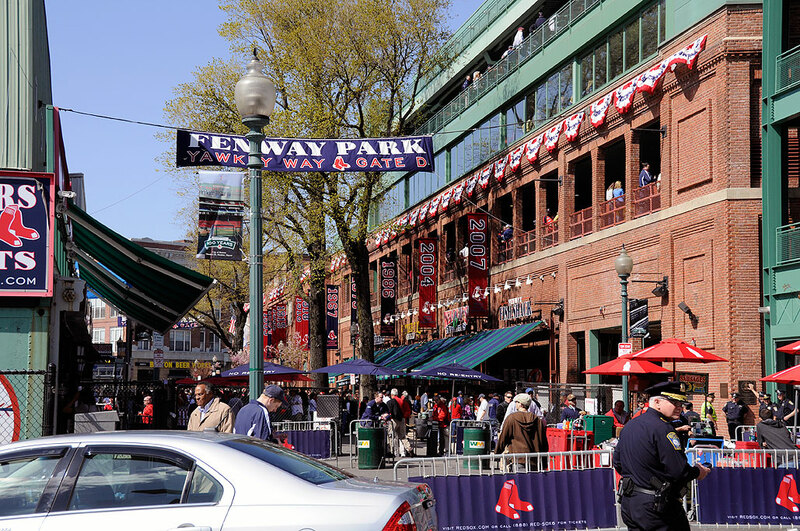 Located in the city, accessible by foot and public transportation, Fenway Park was and is a very intimate stadium in which to watch the Red Sox play. The neighborhood around the stadium is always active, but the energy is supercharged on game days. Walking around, it is impossible not to get drawn in by the smells, sounds, and excitment of when the Red Sox are at home. Other cities lay claim to more World Series wins, grander stadiums, and larger numbers of seats, but none of them have the history nor a better park. While the Red Sox’s championship chances for this and the next few years are not promising, Boston fans are used to the wait. If you are in town and want to score some tickets, drop us a line. We know a guy. We’ll hook you up.